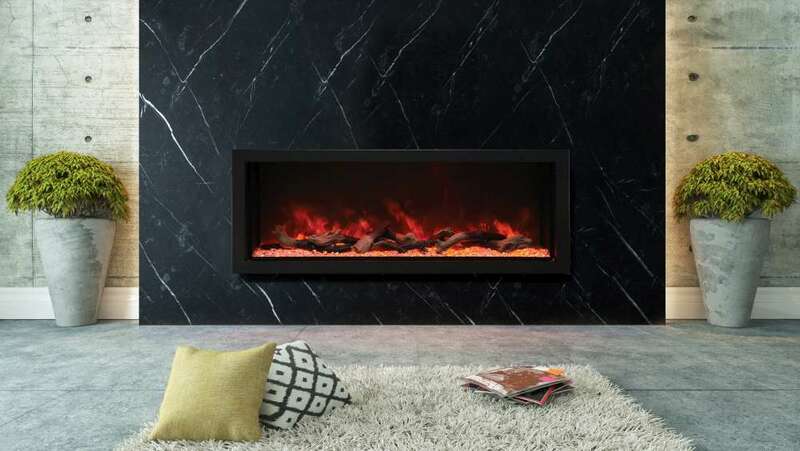 A gas fireplace has the beautiful realistic flame look of a traditional fireplace. It is reliable, safe, easy to use, environmentally friendly and will produce heat for your home in seconds without much effort at all. So now you don’t need to wait for a special occasion to enjoy a good fire! 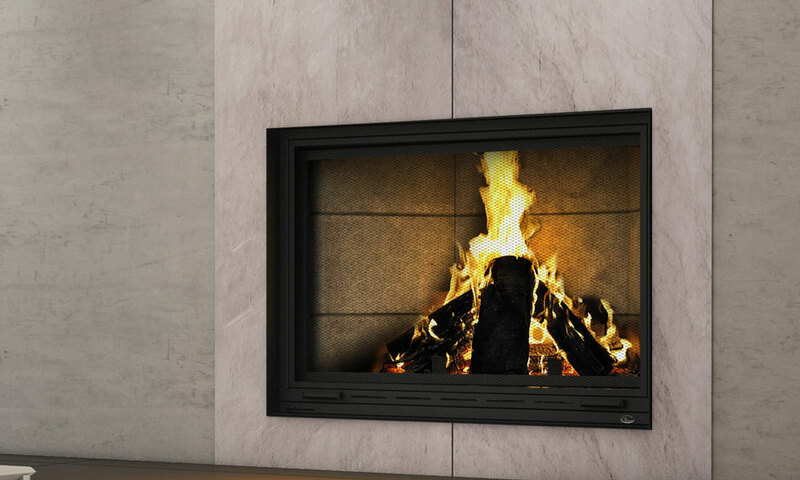 Gas fireplaces are so simple to use and it only takes the push of a button to light your fire. Many models come with their own remote control while others have a thermostat on the wall, which you can use to control the temperature. 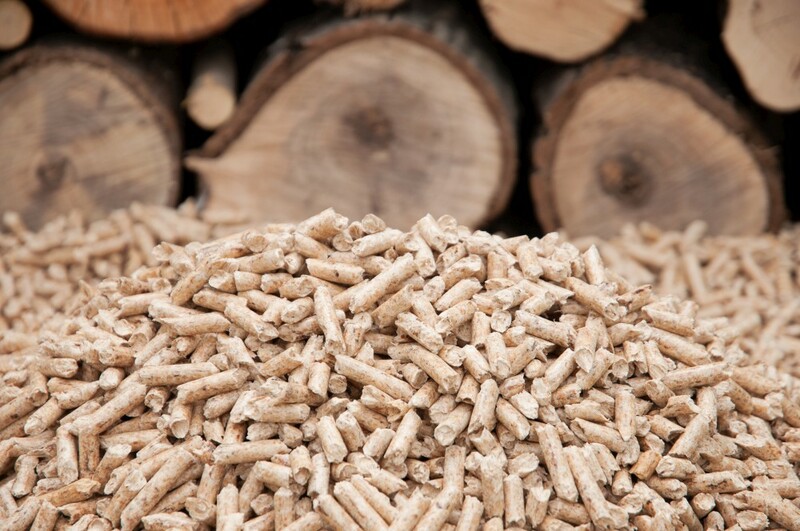 When you have a gas fireplace, you can forget about chopping wood as well as sourcing it and having it delivered to your property. No more ashes! The glass stays clean too. Now, you can enjoy a fire without too much effort with a choice between liquefied propane or natural gas. 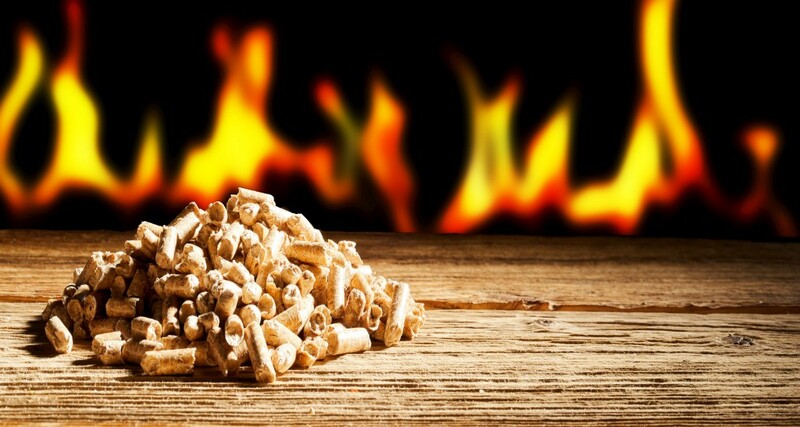 Gas fires are more efficient and cleaner. 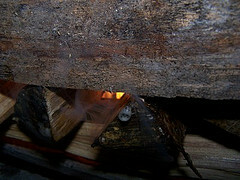 During the combustion process, the flames don’t release harmful by-products into the atmosphere. This is very beneficial for the environment. 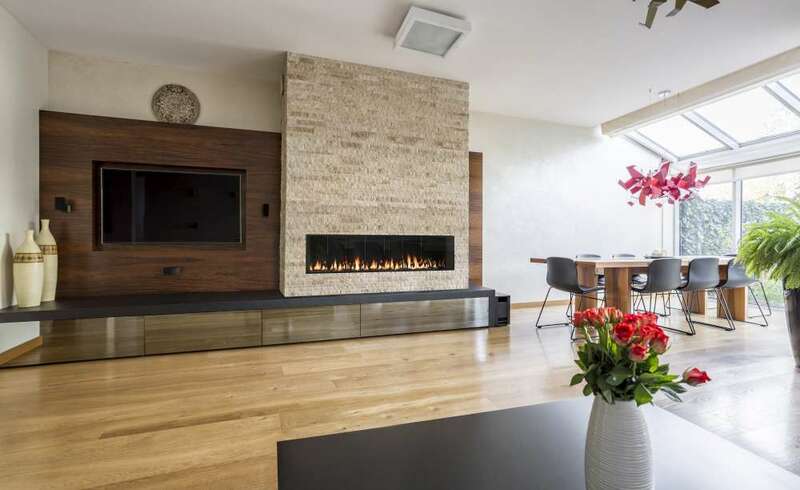 A top-performance gas fireplace typically has an efficiency of 70% to 75%, which is a high level of heat efficiency for every dollar you spend on fuel. If you’re conscious about your home décor, you’ll be overwhelmed by the many models and styles of gas fireplaces. 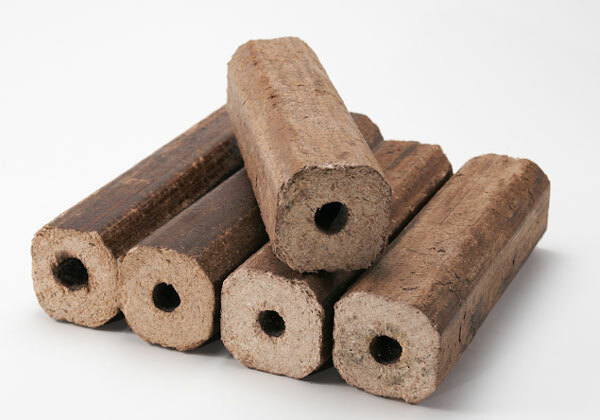 Replace real wood by with logs that look like wood, modern glass beads or even burning stones. 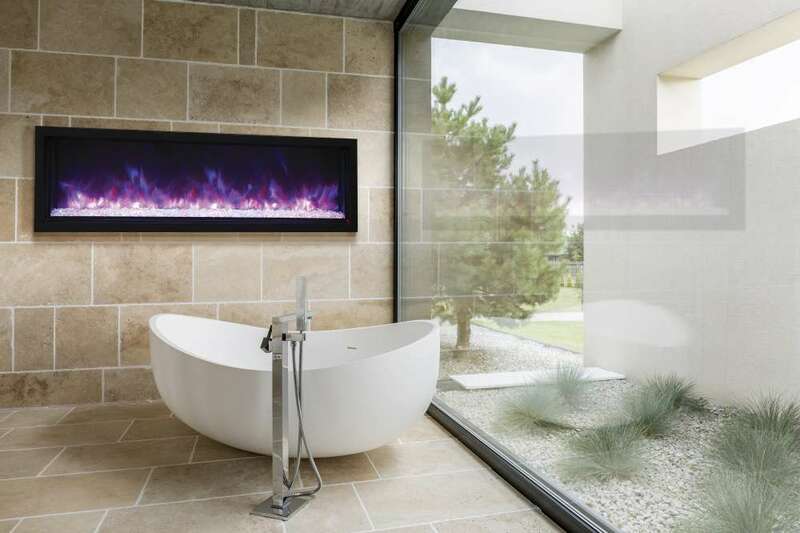 Pick your custom fireplace design to suit you and your home! Thanks to their design features, gas fireplaces give off exactly the right level of heat to make a room comfortable. You can use what’s known as "zone heating", which is where you increase the temperature only in the rooms you’re using. You don’t need to worry about a fire breaking out. Gas fireplaces are safe to leave on even when you’re away from home or asleep! Be careful when getting your fireplace installed. Make sure the installer is a certified gas fitter and up to date with local codes. This must be someone who’s authorized to install and maintain a gas fireplace. Ensure that the venting system you’re using has been approved by the manufacturer, otherwise your warranty may be void. This is also important for your own personal safety. For more information, particularly when it comes to gas fireplaces, contact a WE LOVE FIRE dealer partner near you. WE LOVE FIRE stocks appliances by several brands, including Ambiance.